Definition: Se-tenant Stamps | Stamp Fun! 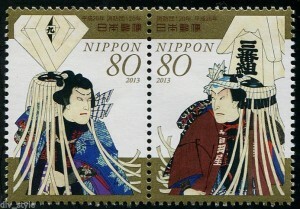 This entry was posted in Glossary and tagged Japan, New Zealand, perforations, police, se-tenant, stamp design, volunteer fire departments. Bookmark the permalink.